for $1,299,000 with 4 bedrooms and 4 full baths. This 2,918 square foot home was built in 2008 on a lot size of 0.1815 Acre(s). 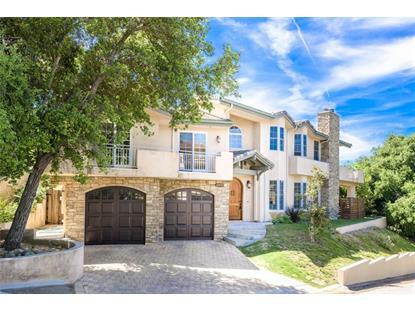 Presenting this gorgeous ?Calabasas Highlands? custom build home with spectacular nature views. 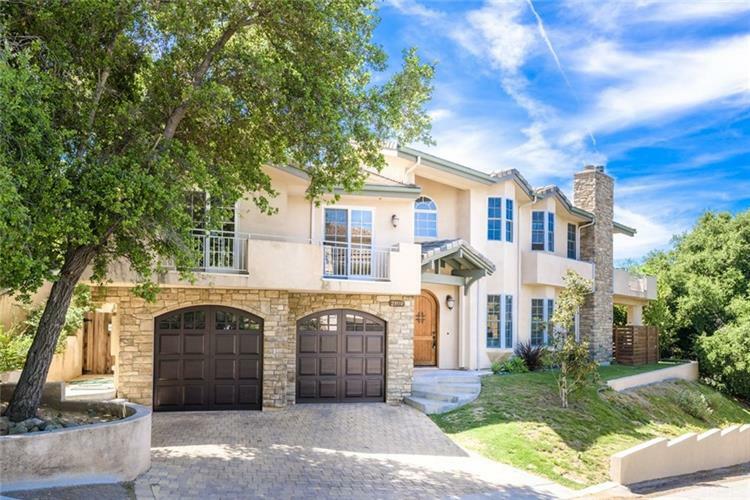 Nestled in the highly sought after Hills of Calabasas, this luxury property stands out with major curb appeal. Featuring a dramatic Formal Entry with vaulted, high ceilings, freshly painted neutral color tones wood floors and recessed lighting throughout, this truly is an entertainer?s showplace! The Kitchen features Granite Slab counter-tops with stainless steel appliances, glass cabinet doors, and tile flooring. A granite breakfast bar opens to the spacious Family Room with a Fireplace! Each bedroom has brand new neutral carpet, picturesque windows, and en-suite full bathrooms. The Master Suite is expansive with vaulted ceilings, a Fireplace, over-sized shower and Jacuzzi tub & balcony with views. The backyard is lovely, with French doors leading out to a covered patio with scenic vistas. Las Virgenes School District is a bonus. There is a lovely park Highlands Park walking distance!! !